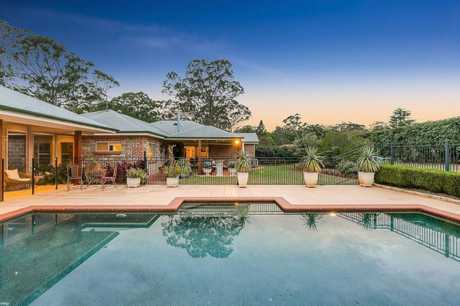 SET on 293 sq m, this three bedroom, two bathroom home offers low-maintenance living in leafy East Toowoomba. Listed for $509,000, the property features spacious living zones, fabulous cabinetry and exceptional finishes throughout. Stand-out features include three built-in bedrooms including large master with ensuite, well-appointed kitchen with stone bench-tops and quality appliances, plus spacious open plan living that leads to an alfresco area. Comprehensive extras include reverse cycle air-conditioning, rainwater storage and remote lock-up car accommodation. 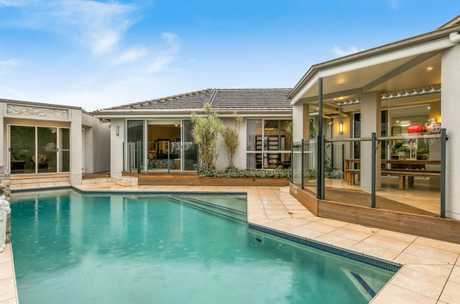 For more information phone Belle Property Toowoomba's Rob Murphy 0409 323 729. 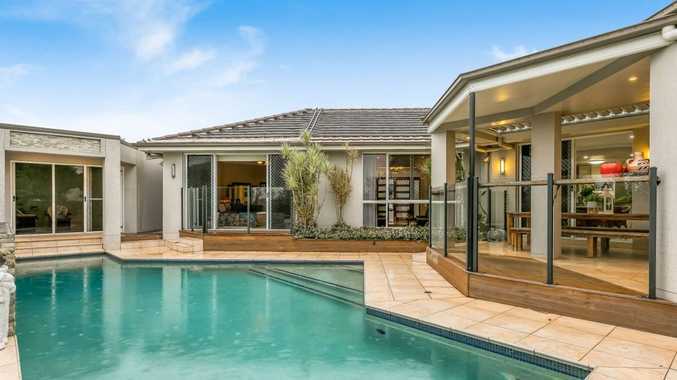 A QUALITY home on 3000 sq m, complete with pool and tennis court, 40 Merrol St, Highfields, is for sale for offers between $820,000 and $880,000. 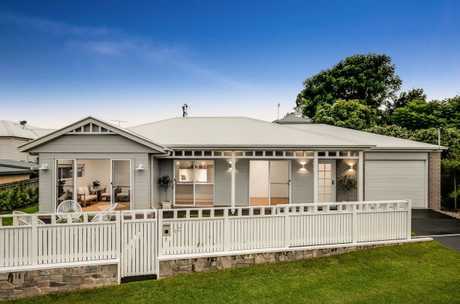 Inspiring design and quality workmanship define this timeless, five bedroom home. Set peacefully in a quiet cul-de-sac surrounded by established, easy-care gardens, the property includes a spacious kitchen and granite benchtops, several formal and informal spaces, open plan family and dining area, stunning rumpus extension, and more. For more information phone McGrath's Toby Sandell on 0408 764 931. LOCATED in the prestigious Trentwood Estate on a large 1184 sq m allotment this superb executive residence offers a luxury lifestyle just a short stroll to the golf course. The property features four bedrooms, three bathrooms, and three garage spaces. It will go to auction on Tuesday, April 16 at 6pm at the Karl Langer Room East, Burke and Wills Hotel. For more information phone Ray White Toowoomba's Andrew Carter on 0400 741 901 or Sally Carter on 0418 188 176.